Have you heard of the canaries that were used by the miners? I guess the idea was that there were situations in the mines when dangerous gases would be present that could have dire consequences. By taking canaries down into the mines, the miners would keep an eye on the canary. If the canary became ill or died, the miner knew that he needed to get out. Can we think of baby teeth as the proverbial canary? The photo is very common, actually this photos was taken this year. Mom called to make an appointment. Her child was having a tooth ache, and we always want to help parents and children with tooth aches. We attempted to take x-rays, but the child was apprehensive, and the digital sensor was making her gag. The child would have none of it. There was no way she would not let us take x-rays. 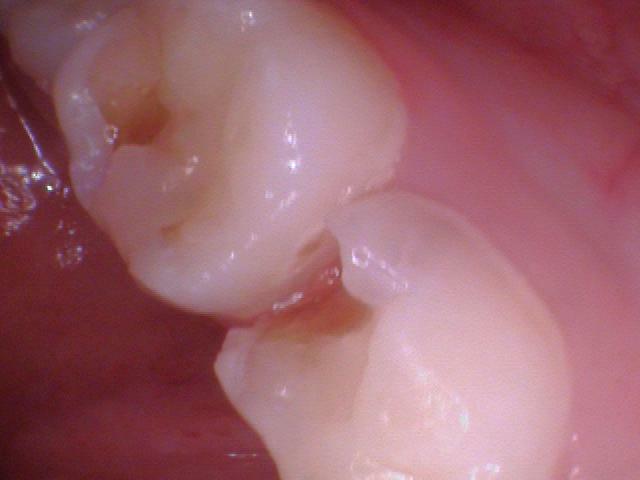 The child did let us take a few digital photos with our intra-oral camera, and we were able to see 4 cavities, two of which you can see in the photo. Two on baby teeth, and two more on permanent teeth. I’m sure with x-rays we would detect more cavities. The child is in pain, and these baby teeth will not start shedding for another 4 years, at best. Even though the child is unwilling, this is a situation that will need to be dealt with. Also the permanent teeth have small cavities. It would be ideal to have them taken care of while the holes are still small. If they go untreated, small problems will just get bigger. As we were coming to the conclusion of our visit, mom asked an interesting question. My child has really bad breath in the morning, what can I do? There are many reasons for bad breath, could it be related to the cavities? One concern I would have with this mouth, is if the child has too much sugar in their diet. How much sugar is she eating? Is she waking up with Ketoacidosis? If her breath smells like acetone, this could be the answer. Is her small body in a pre diabetic situation? Is it possible that her small body cannot process the amount of sugar that she is digesting? Thus the reason for the bad breath. Too much sugar is a bad thing not only for teeth, but for the general health of our bodies. Is her bad breath and holes in her teeth indications to a much bigger problem? For those of you that have ever played with motors and carburetors, what happens when you flood the carburetors with too much gasoline? You have overflow. I do think the same can happen when you flood the body with too much sugar. The body does it’s best, but it’s not healthy. The canary is in trouble, but there is hope. keep to three meals a day. If you would like to know more about healthy smiles for kids press here. 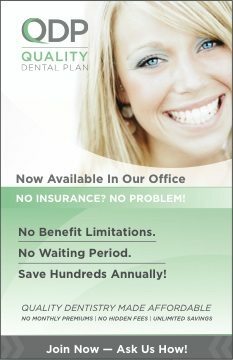 If you have any other dental questions, please check out all of our American Dental Association patient brochures. 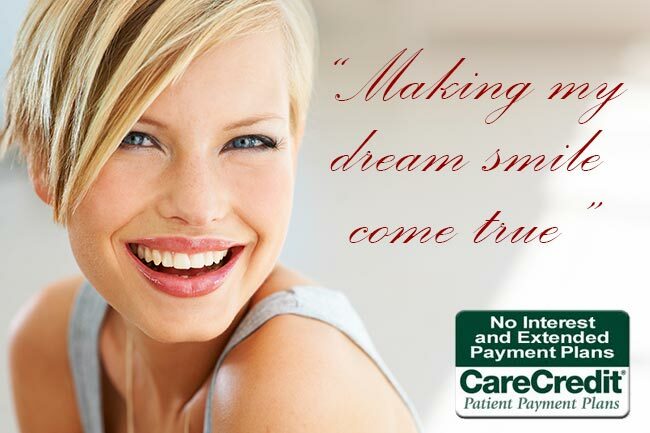 If we can in serve you with any of your dental needs, please give us a call at (207) 236-4740. Great Blog! I love how you treat the whole person and not just teeth.